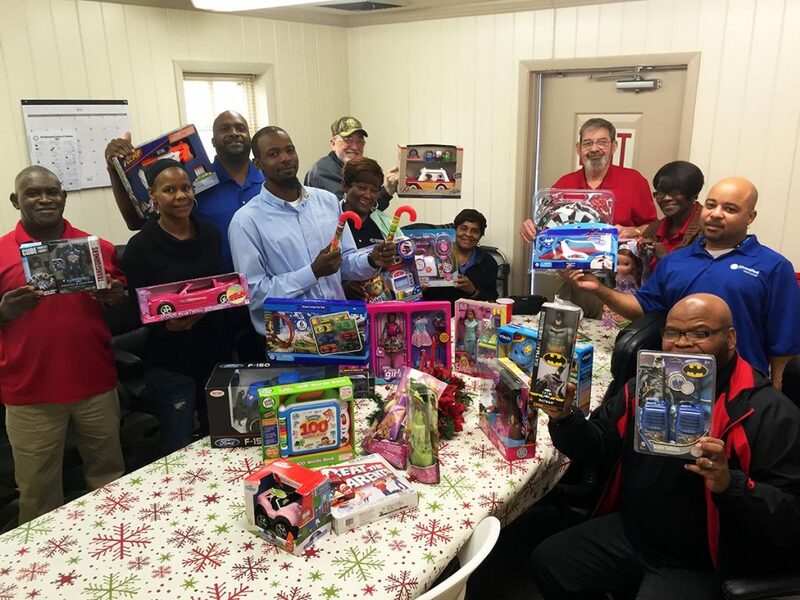 Last month the Montgomery office collected toys and donations for The Family Sunshine Center. The Center offers services to over 500,000 Alabamians in need. Diversified Maintenance has an exceptional spirit of giving and community involvement, exemplified by our outstanding people. Thanks to everyone who participated in the toy drive. Your help goes such a long way toward helping those who need it most!